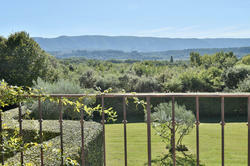 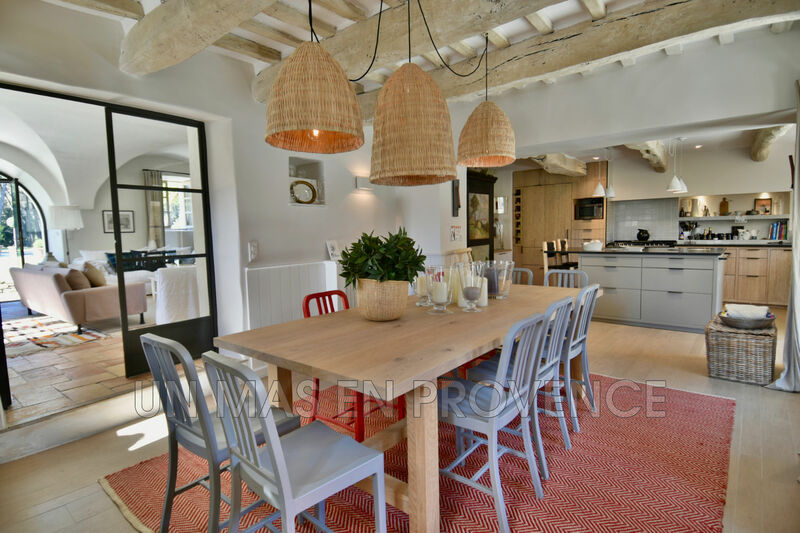 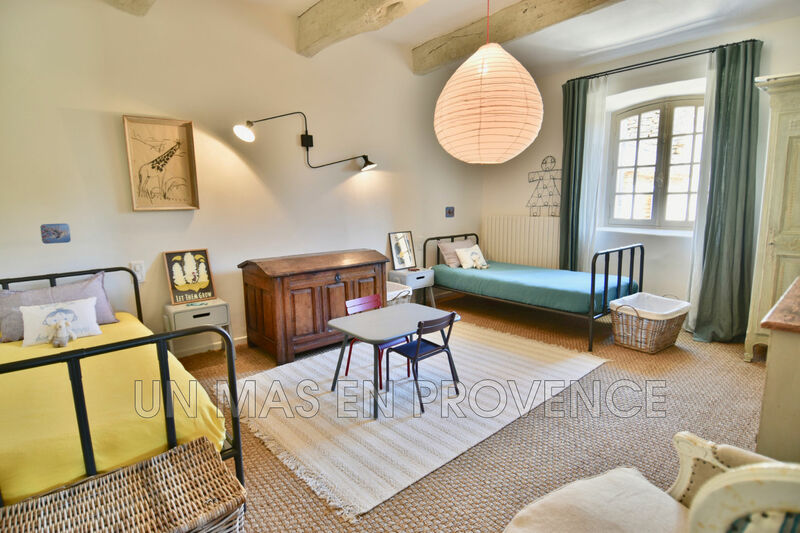 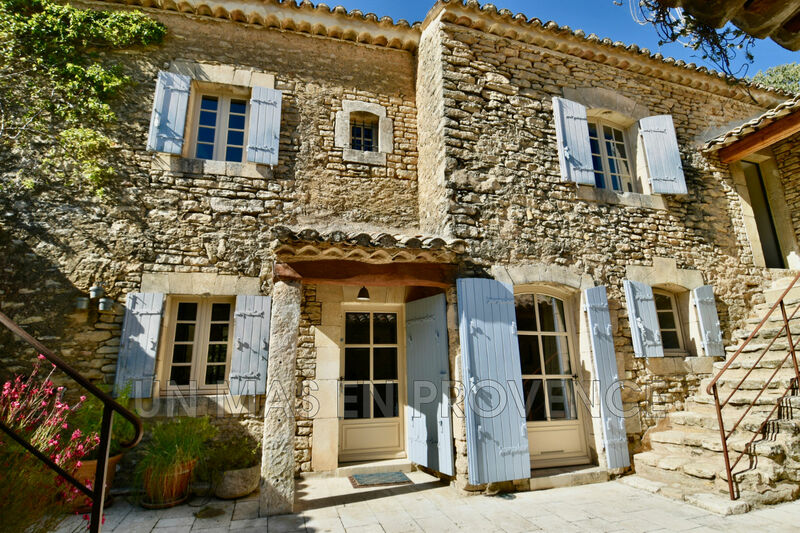 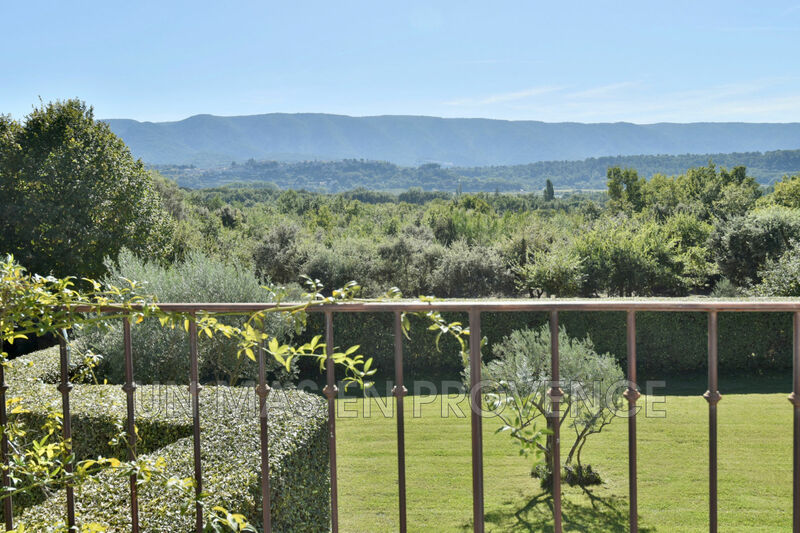 The agency a farmhouse in Provence offers for sale, just 2.5 km from the village center, its shops and entertainment, beautiful property on 1.8 hectares enjoying a beautiful and breathtaking view of the Luberon and the majestic village of Menerbes. 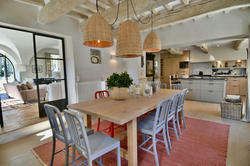 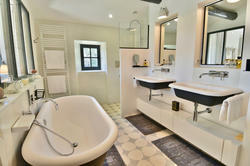 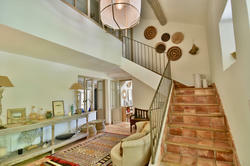 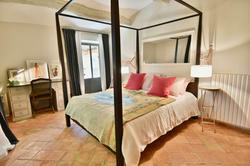 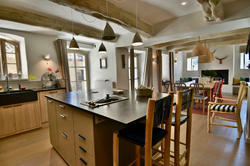 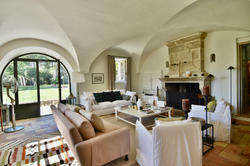 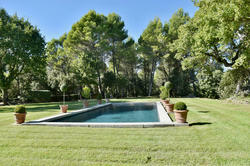 The property has been completely renovated with great taste, high quality materials and high quality services. 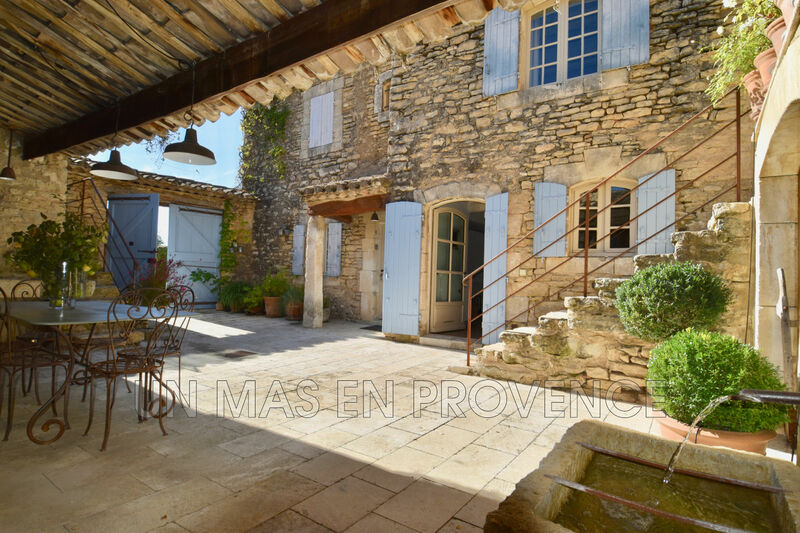 We enter through a beautiful enclosed courtyard with an awning housing a dining area with barbecue, stone stairs, and various small outbuildings. 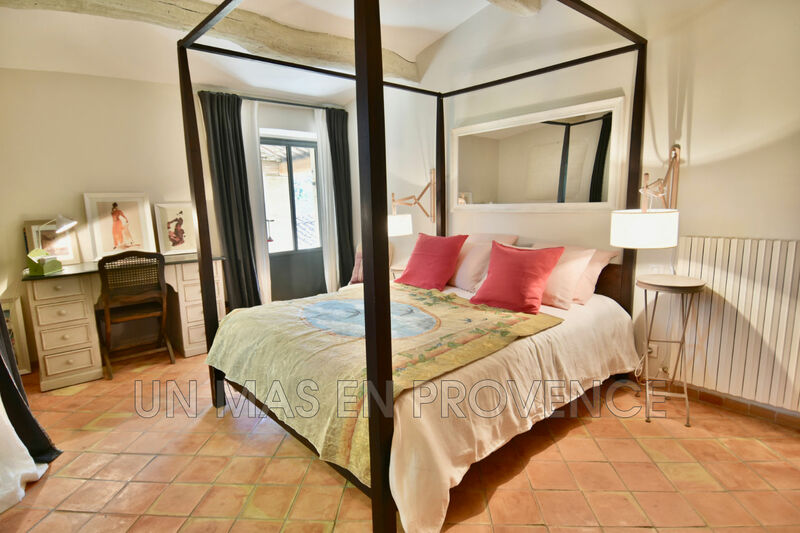 Inside, the beautiful stone building of about 220 m2, offers 5 beautiful bedrooms, one with a balcony in front of the village, while outside, pool side, the garden is a pure delight, and the sublime views. 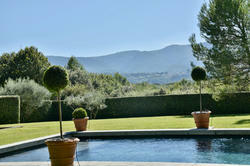 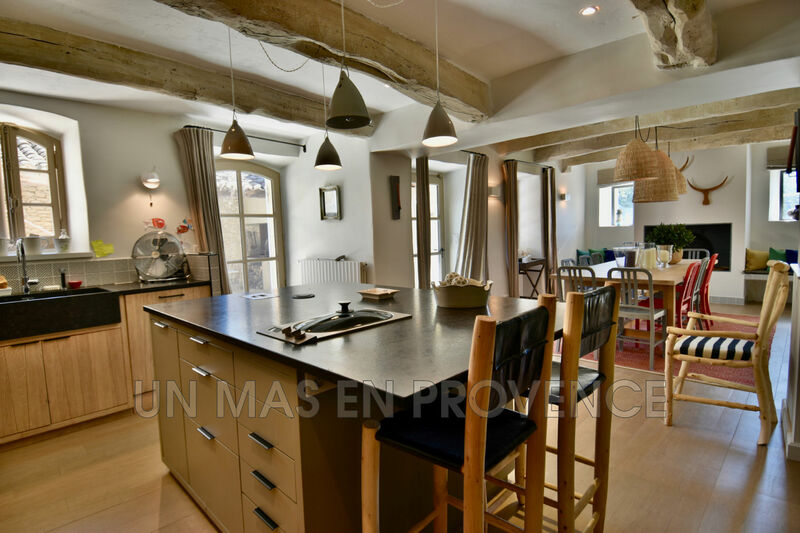 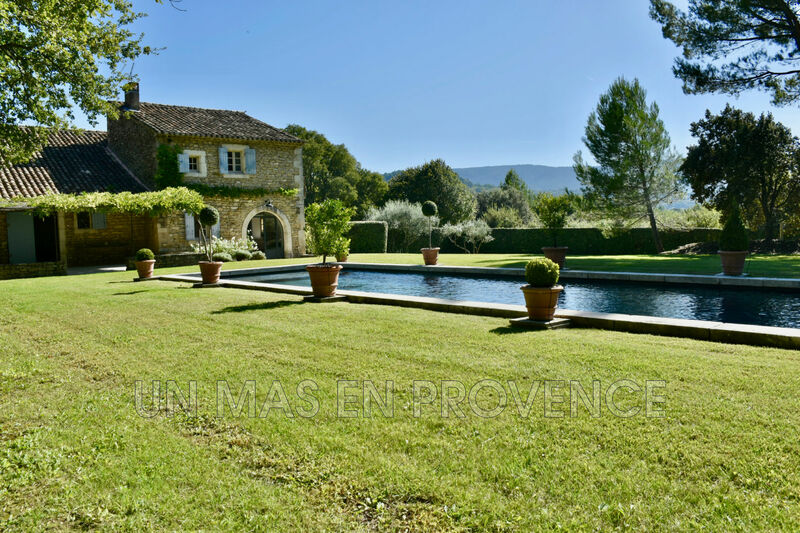 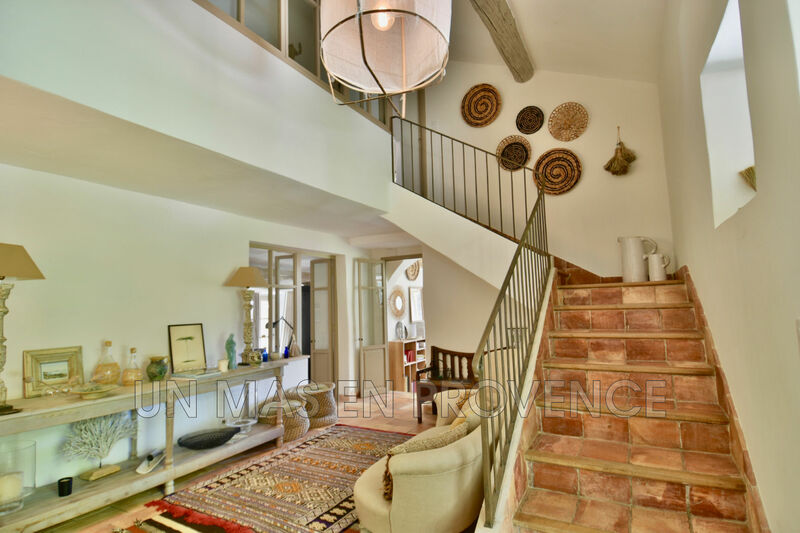 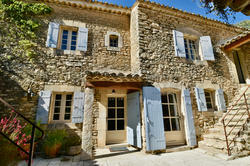 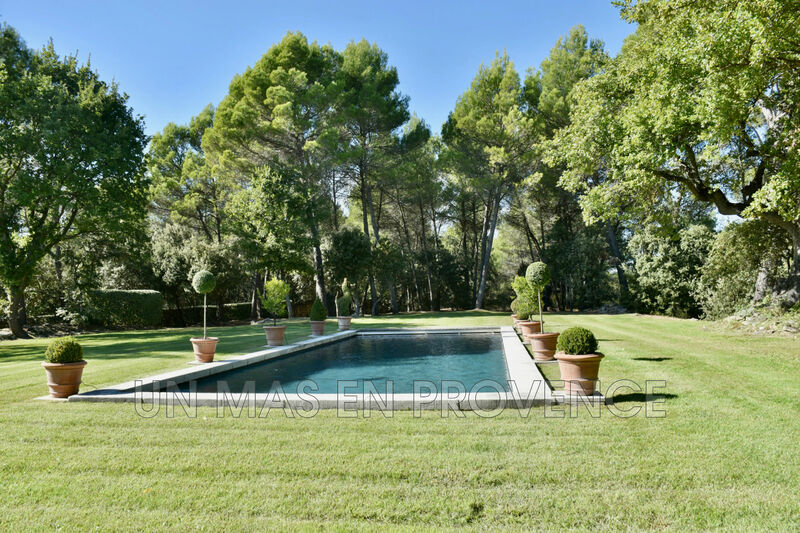 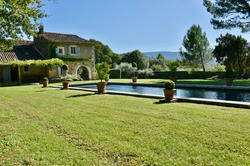 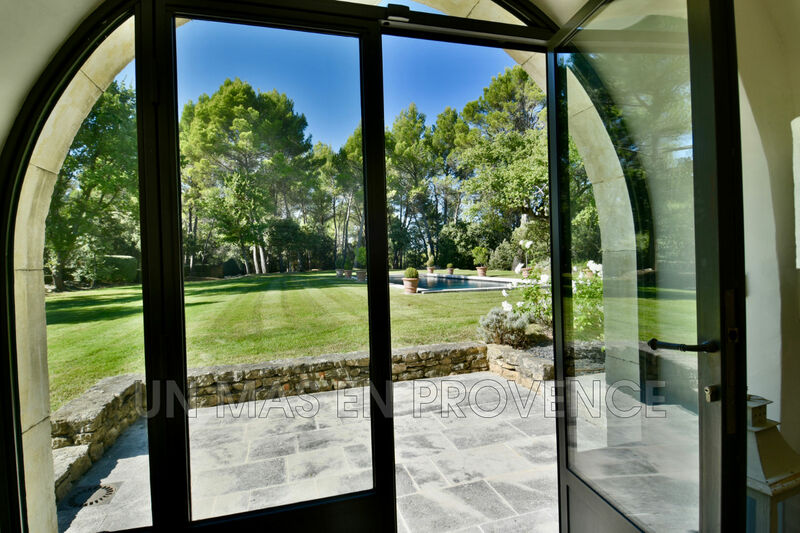 This exceptional property is located in the heart of the golden triangle of the Luberon, charm combined with quality gives a feeling of well being and tranquility. 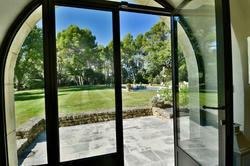 No work to predict, real favorite, small joint ownership not annoying.